3/32" adjusting hex (Allen) wrench. For use with 70's style Strat's and Tele's with the 3 bolt mounted neck and its micro-tilt adjustment set screw. 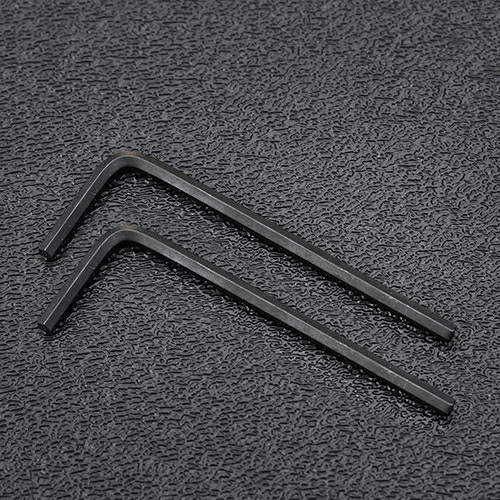 This 3/32" hex wrench is also used to adjust the tremolo arm tension on the American Deluxe, Ultra, Elite and Professional Strat® that accept the pop-in tremolo arm.